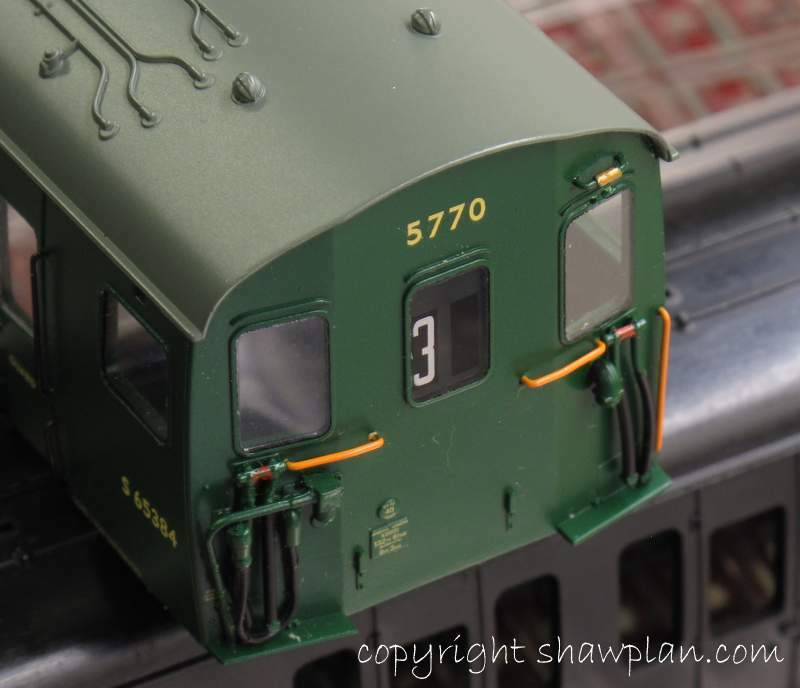 This entry was posted on Friday, November 16th, 2012 at 9:56 pm and is filed under 2mm, 4mm, 7mm, Bachmann, Dapol, etch, exhibition, Finescale, Graham Farish, Heljan, Hobby, Hornby, laser, laser cutting, model, Model Railroad, Model Railway, NEC, OO, rail, Shawplan, ViTrains, Warley. You can follow any responses to this entry through the RSS 2.0 feed. You can leave a response, or trackback from your own site.